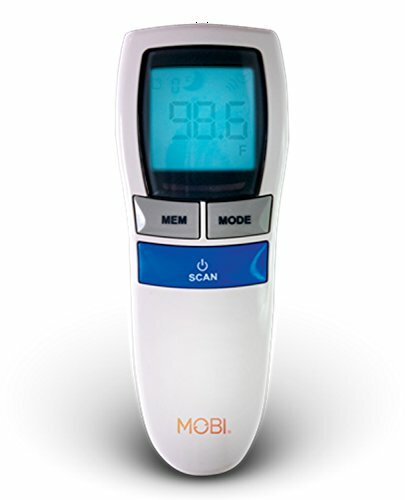 McKesson digital thermometers are designed to offer safe, accurate, and quick temperature readings. 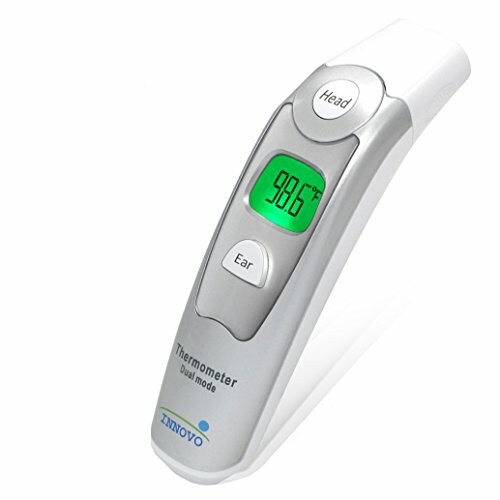 They help eliminate any worries about broken glass or mercury hazards. 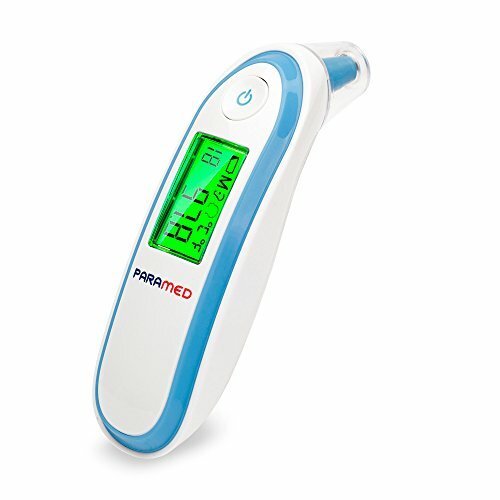 Oral and oral/Rectal thermometers are available to meet your needs, as well as convenient thermometer kits that include battery, probe sheaths, and an integral storage case to keep the instrument sanitary. 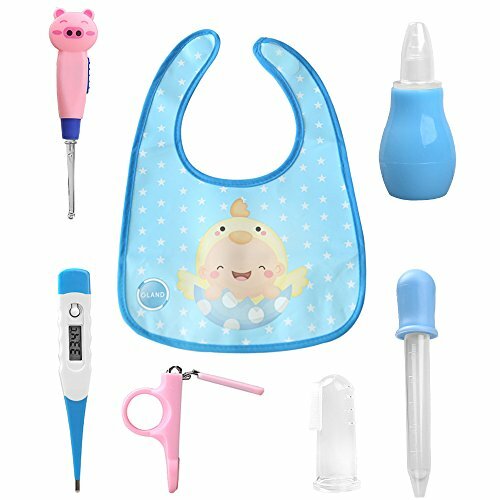 McKesson portfolio of medical supplies and equipment spans 23 categories such as medical-surgical, beds and accessories, catheters, diabetic supplies, ostomy supplies, physical therapy aids, respiratory products and wound care supplies. 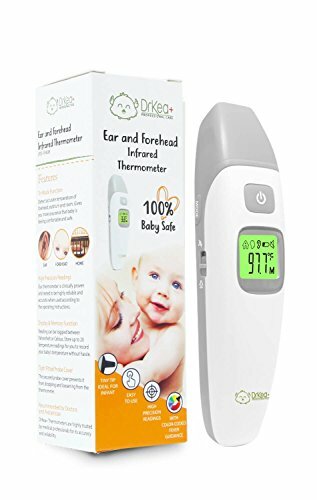 Geon/Home Health Centigrade Digital Ovulation Basal Thermometer Plus Free Fertility Chart - more accurate - 2 decimal places. 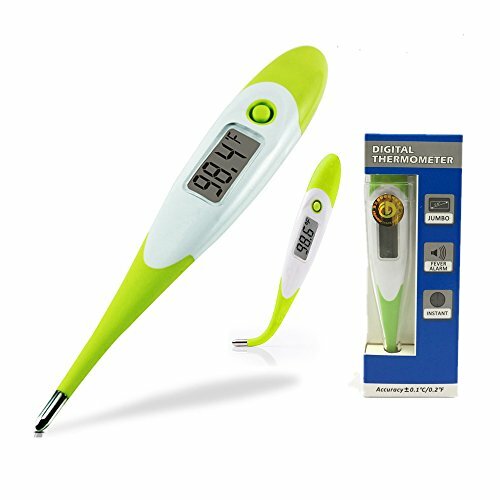 This professional highly accurate digital thermometer reads to 2 decimal places and includes a free fertility plan chart with every order. 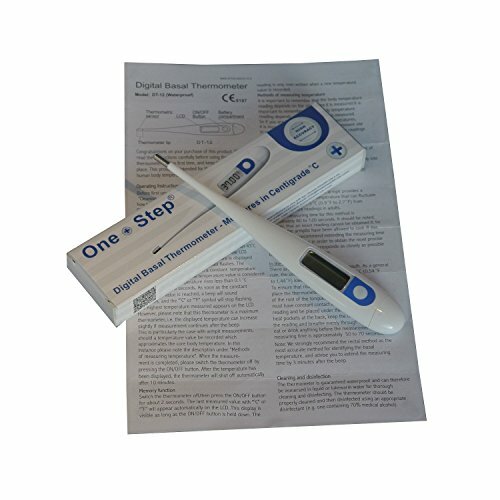 How does a basal digital thermometer help? 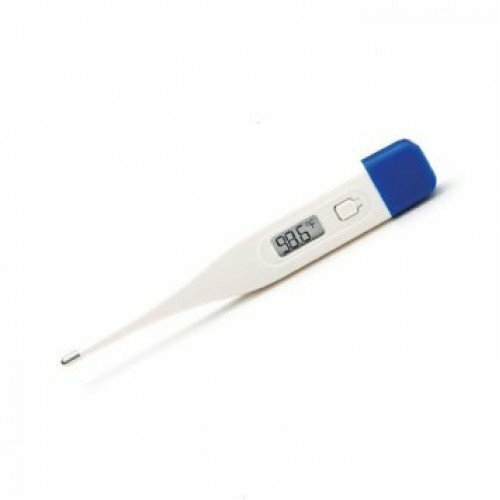 Basically there is a slight temperature drop just before ovulation occurs and then a distinct temperature rise of about 0.20 to 0.50 degrees Centigrade after ovulation takes place. 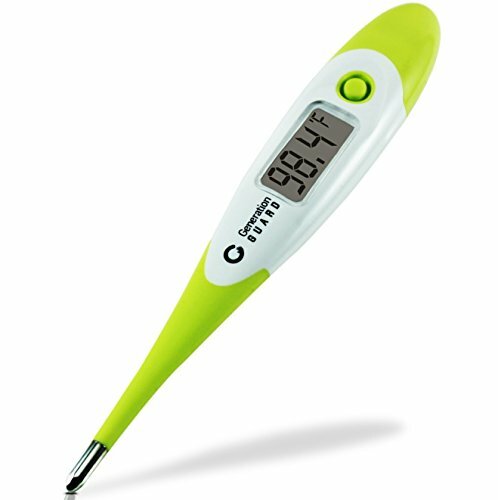 By plotting your temperature change during your cycle, you will know when you have ovulated. 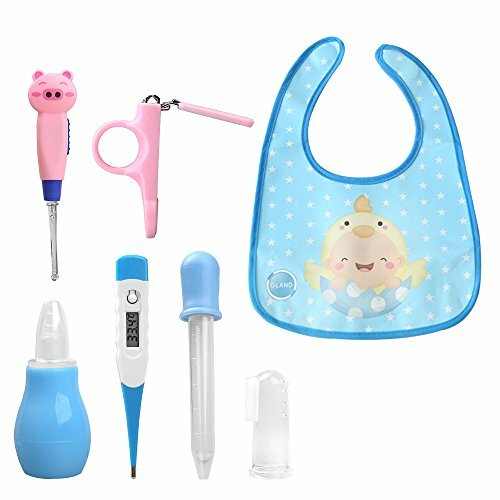 Copyright © Wholesalion.com 2019 - The Best Prices On Digital Thermometer Kits Online.